Would it really be nice if we could really see what was on the inside of people — their hearts? A house in our neighborhood became available. 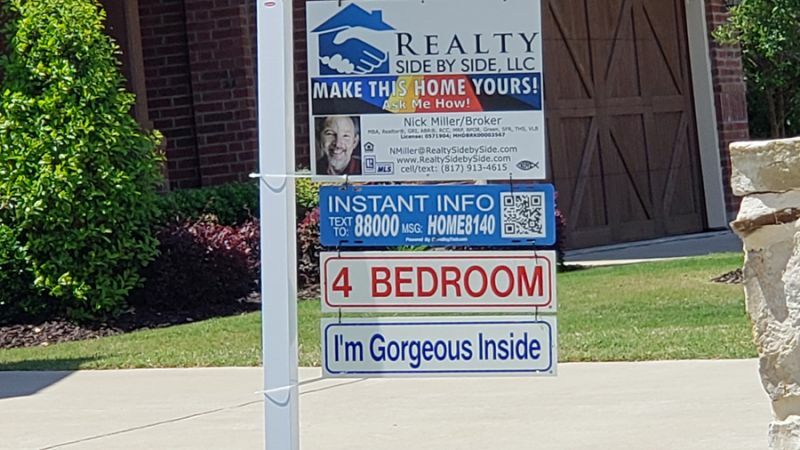 The for sale sign out front made an interesting claim: “I’m gorgeous inside”! Now, a house for sale in our neighborhood is not unusual. The claim, however, was something I had never seen. Despite the "I'm gorgeous inside" claim being down near the bottom of the sign, it was the one that caught my eye. I don’t know if the claim was just a marketing ploy or if it was genuinely beautiful inside. The outside was lovely, but was the inside gorgeous? Hmm, I'd like to know but just haven't found time to go inside and check. Whether the claim is accurate or not, I do have the ability to verify it. I can go inside the house, look around the interior of that house, and then decide if I believe it is gorgeous. What if I could do that with people? Interesting! What if people could look inside me and see if I was gorgeous inside? Hmm, that is unsettling — I know what is down in my inner world! What about yours? If others could look inside of our interior world and could see what was in our hearts, what would they see? Would they suggest that we were gorgeous inside? Would they find beauty, goodness, and compassion inside us? Would we want them to look very carefully at our interior world or would we fear what they might find? Would we want them to discover our secret thoughts, our selfish interests, or our impure desires? Would they find tenderness, holiness, compassion, forgiveness, and grace? With each of us a flawed mortal, there is often no immediate way to know for sure what a person's heart is really like. God, however, knows the truth about our inner worlds. We can't hide our internal worlds from our Father in heaven. He knows our hearts, our thoughts, our motivations, and our intentions. What we think and do within our interior worlds matters to him. Why is our interior world, the condition of our hearts, so important to God? And then [Jesus] added, “It is what comes from inside that defiles you. For from within, out of a person’s heart, come evil thoughts, sexual immorality, theft, murder, adultery, greed, wickedness, deceit, lustful desires, envy, slander, pride, and foolishness. All these vile things come from within; they are what defile you” (Mark 7:20—23 NLT). 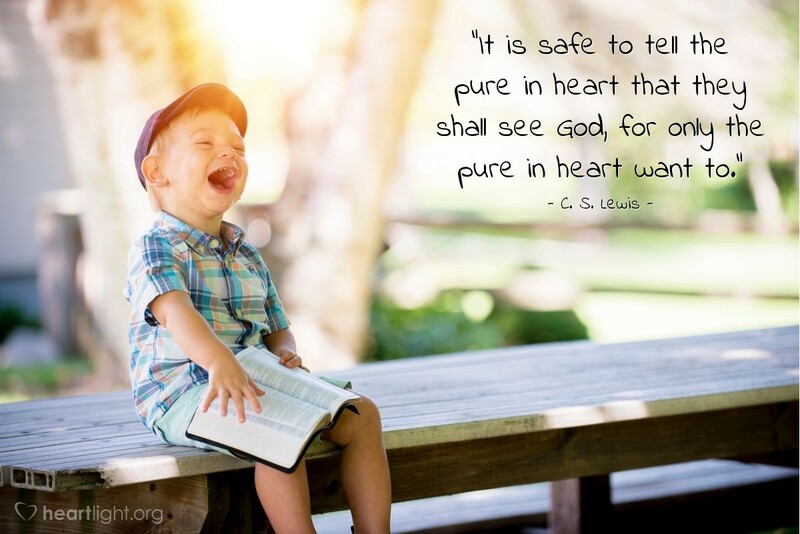 Keep your heart with all vigilance, for from it flow the springs of life (Proverbs 4:23 ESV). and he will make your paths straight (Proverbs 3:3-6). 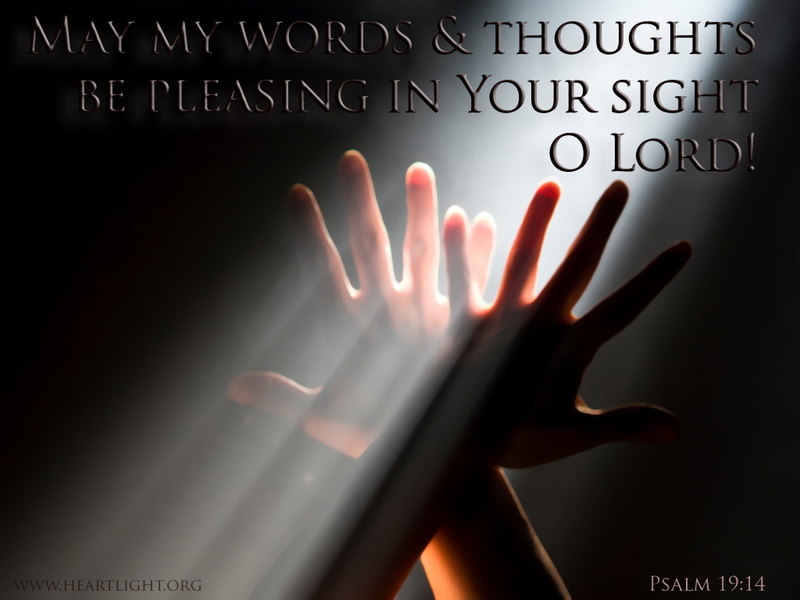 Pursuing loving faithfulness from the depths of our hearts points us in the direction of our Father in heaven. But how do we change the focus of our heart toward the things of God? How do we guard our hearts against the muck and the slime that are so pervasive in the world around us? How do we cleanse the mess in our hearts when it settles into our interior world? How do we guard our heart against the muck and the slime that are so pervasive in the world around us? 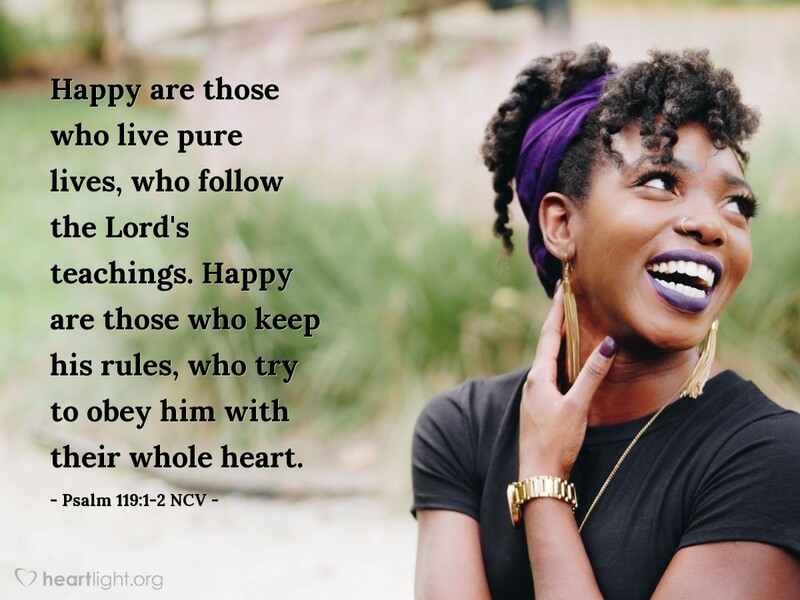 How do we rid our hearts of the evil residue that gets left behind even after we've quit dwelling on our lust, sinful thoughts, and evil intentions? How do we redeem and restore our interior world so that we are gorgeous inside to God? 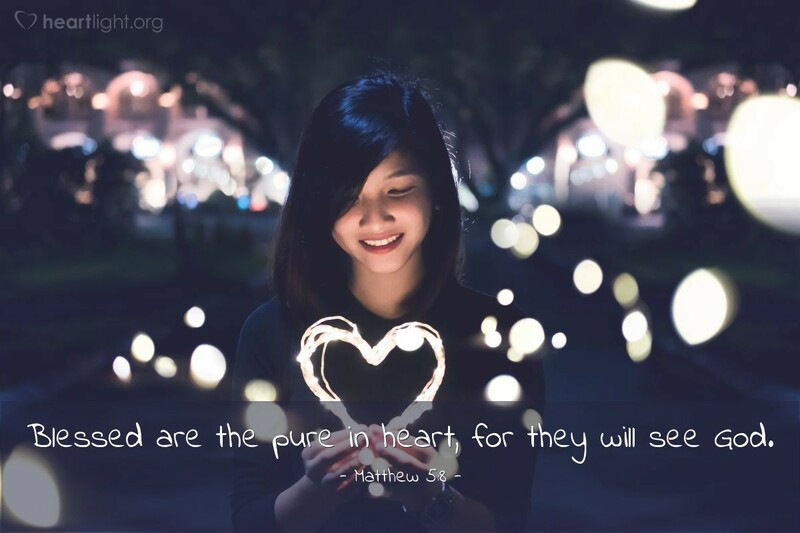 Jesus called us to pure hearts, to hearts that would treat others as he did. He urged us to pursue the things of God as he did. He wanted us to love each other from the heart as he demonstrated God's love to us. But, how? 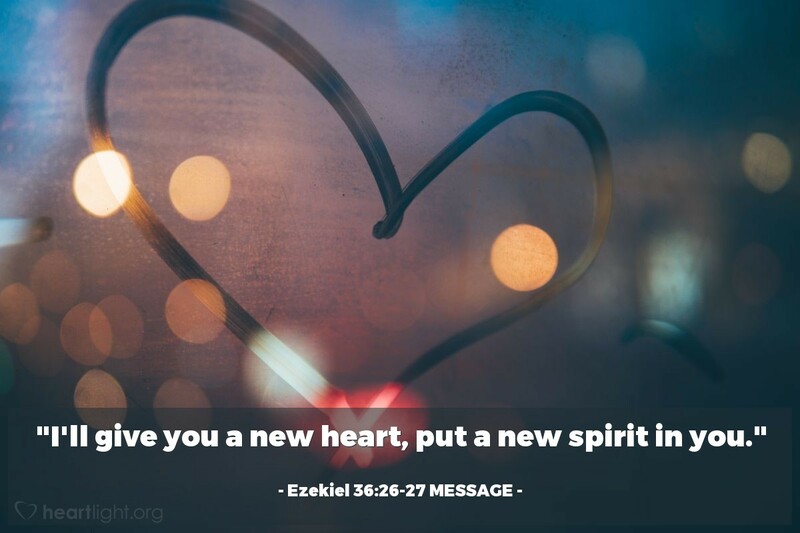 How do we have a heart like Jesus? I will invite God to reside in my heart. 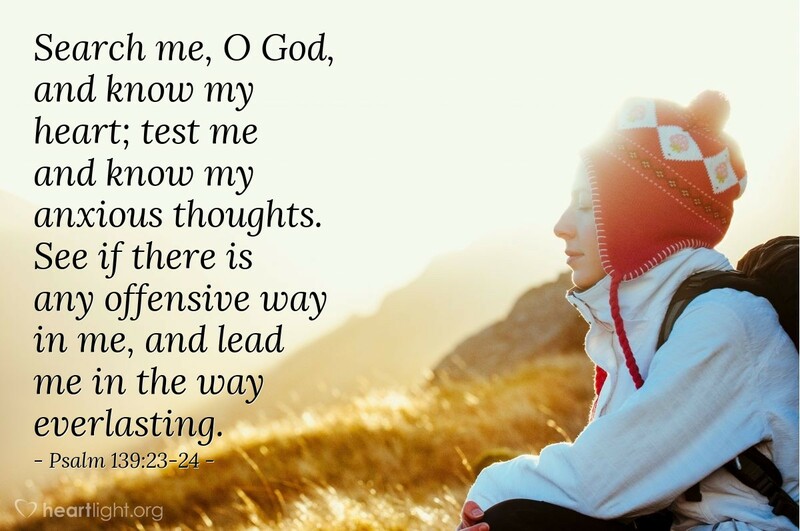 I will ask him to inspect the ways of my heart and to lead me in the ways that show his character and compassion in my life (Psalm 139:34-35). I will daily ask God to cleanse me and to purify my heart through the work of the Holy Spirit (Psalm 51:10; 2 Thessalonians 2:13). I will trust in Jesus as my Lord and Savior, knowing his promise to pour the Holy Spirit into my heart and to conform me to his character (John 7:37-39; 2 Corinthians 3:18; Galatians 5:22-23; Titus 3:3-7). I will focus my heart on what is lovely, pure, and admirable believing that the presence of God within me will lead me in the way I should go (Philippians 4:8). I will learn to be holy — to be a person who practices faithful love while pursuing a life of righteous character and gracious compassion (Proverbs 22:21; 1 Timothy 6:11; 2 Timothy 2:22). Perseverance is necessary. Our hearts must yearn to molded to be like Jesus' heart. Each of us must passionately seek godliness with our all that we are as we invite the Holy Spirit to do his work from the inside out. With the Spirit's help, we can be gorgeous inside and out! "I'm Gorgeous Inside!" by Phil Ware is licensed under a Creative Commons License. Heartlight encourages you to share this material with others in church bulletins, personal emails, and other non-commercial uses. Please see our Usage Guidelines for more information.